We can give you a clean canvas to work with! 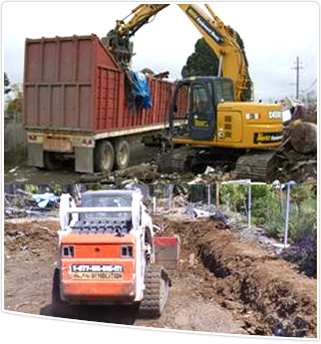 Our land clearing and site preparation is a great service for landscapers, concrete contractors, and do it yourselfers. We do alot of this type of work for home owners who are undecided what they want to do with their yard. 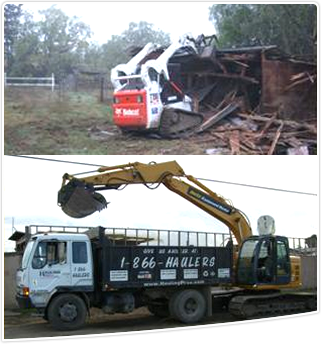 By clearing away all of the overgrowth and junk it makes it much easier to picture the potential of your yard. This can also be a great service for properties for sale. Sometimes spending $20,000 on new landscaping doesn't have enough return on investment to justfy the cost, but for a fraction of the cost of new landscaping we can give you a clean level lot for potential buyers to use their imaginations on.